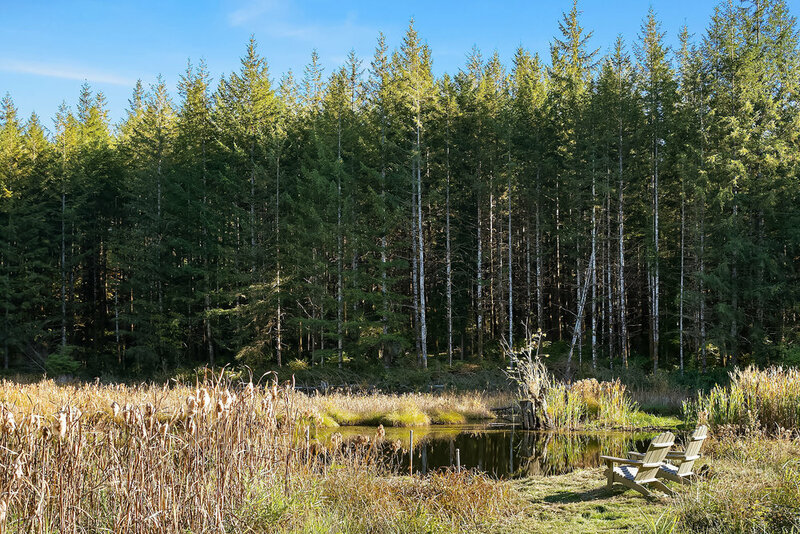 Beauty & adventure await in the cascade foothills. 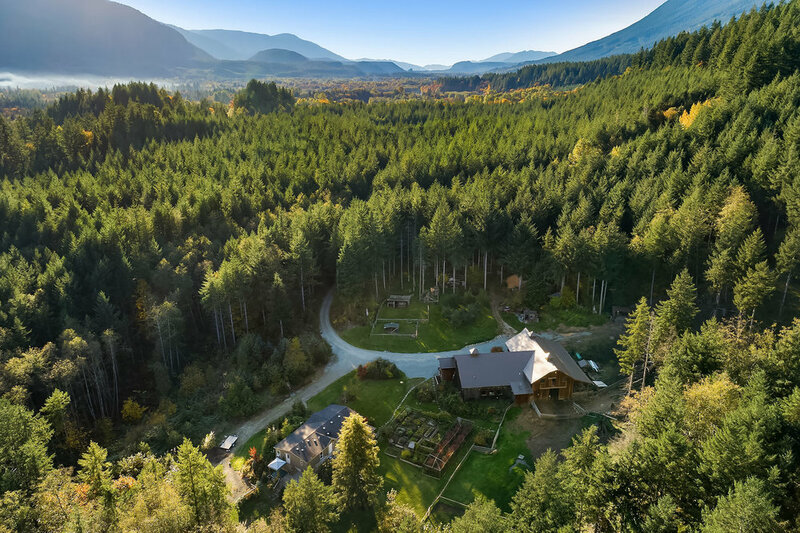 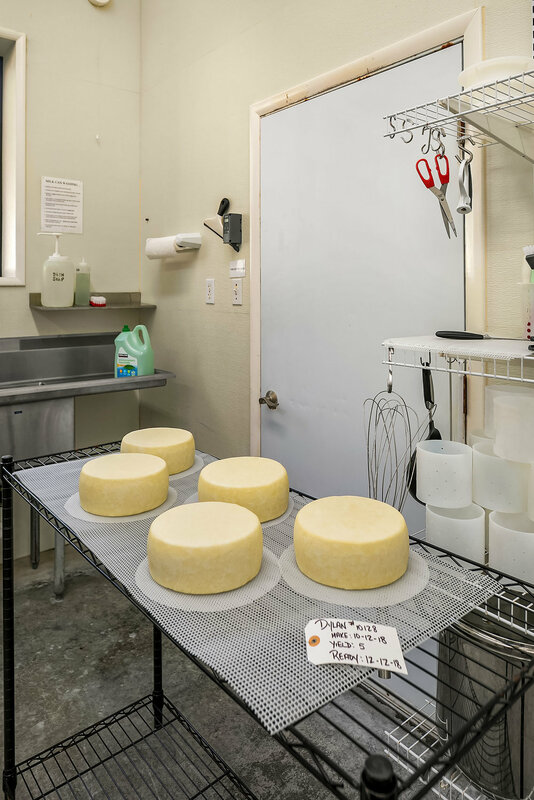 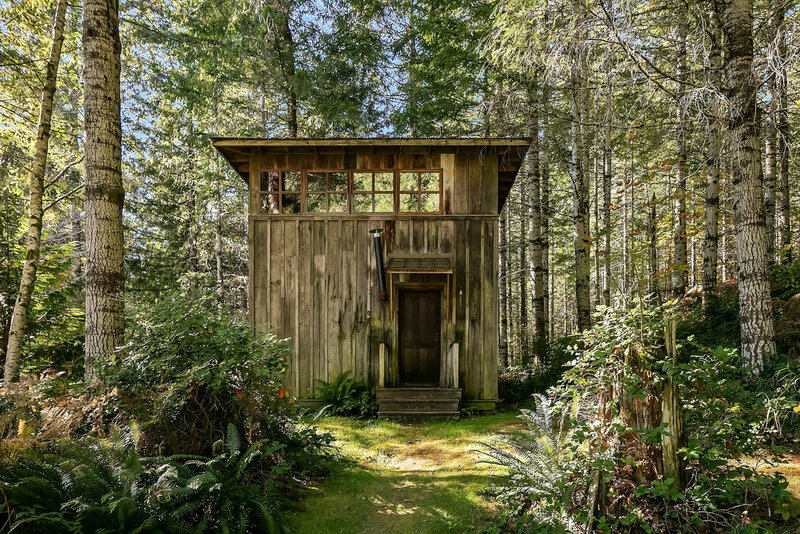 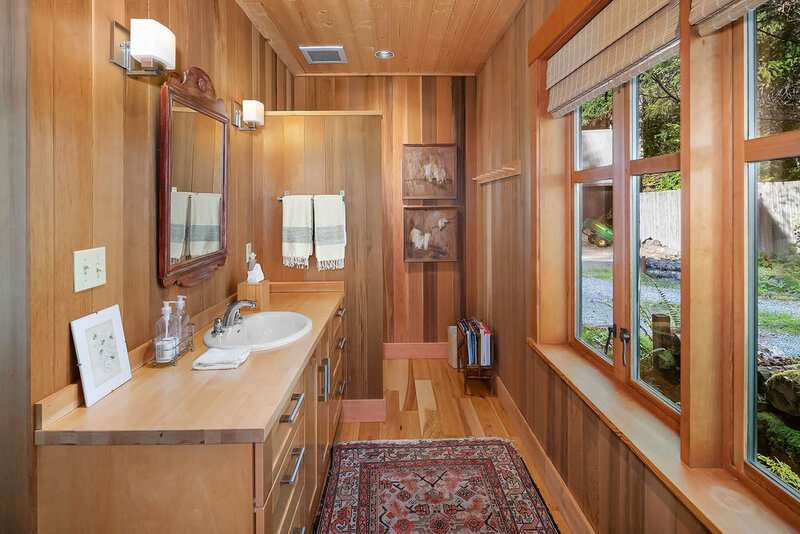 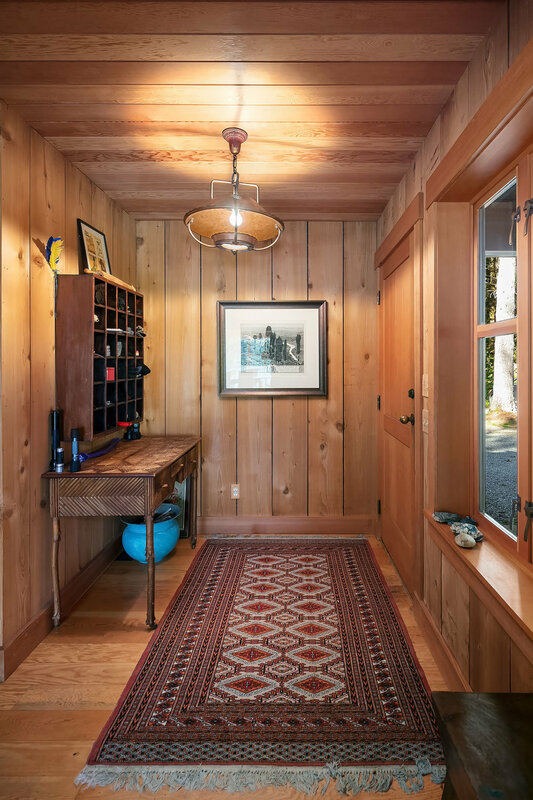 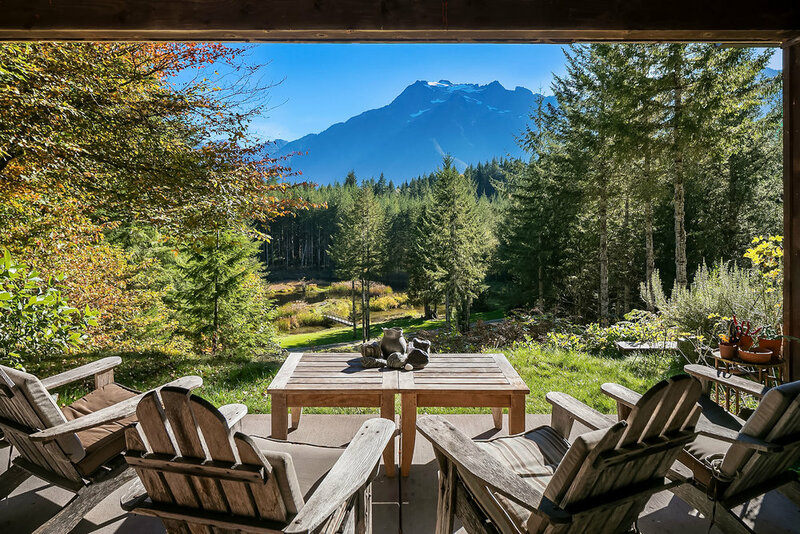 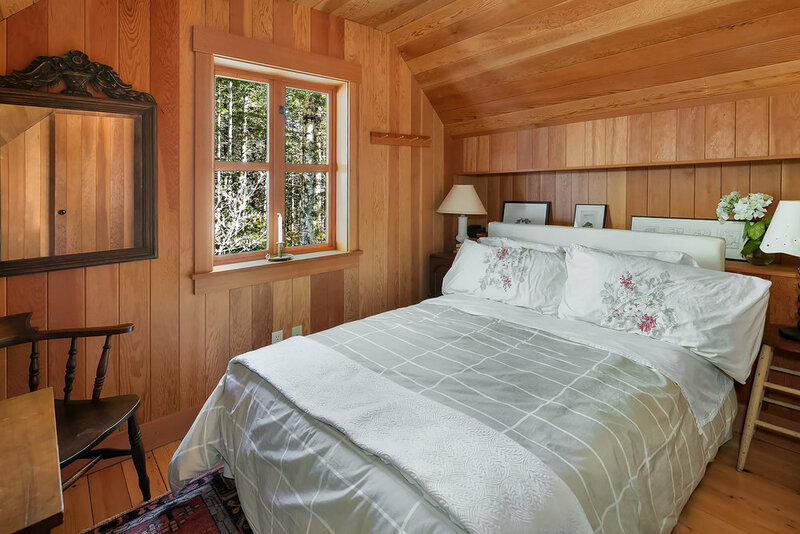 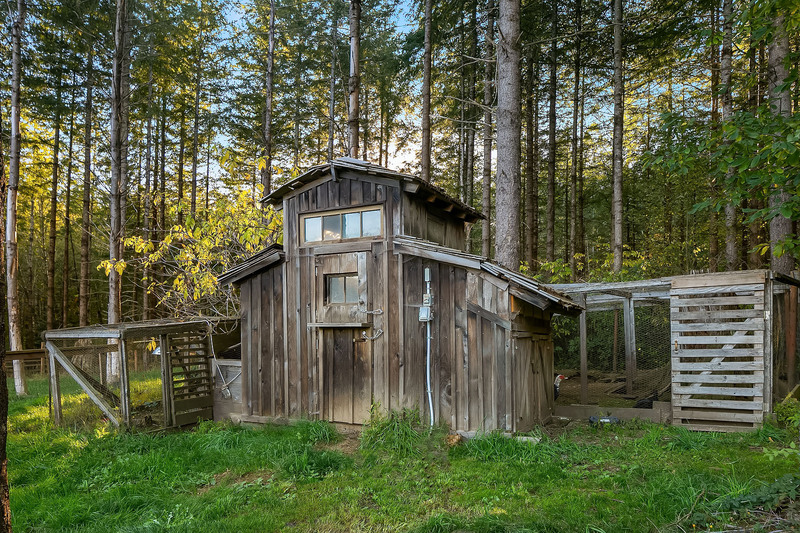 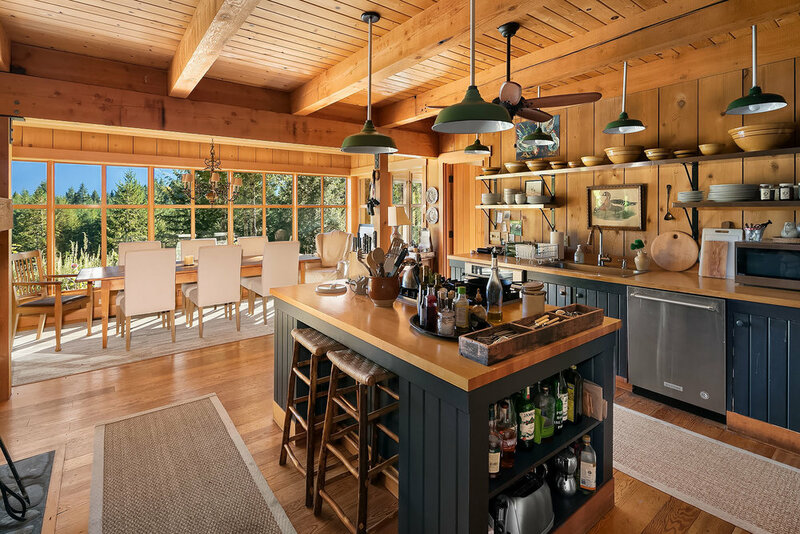 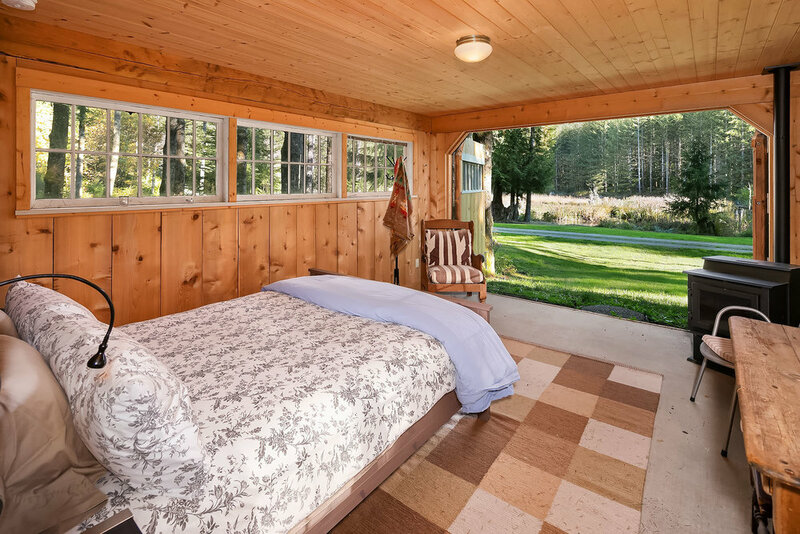 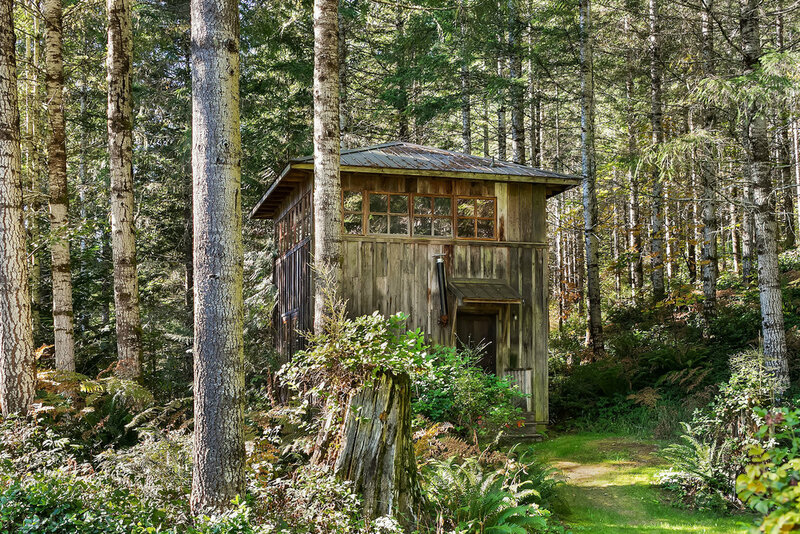 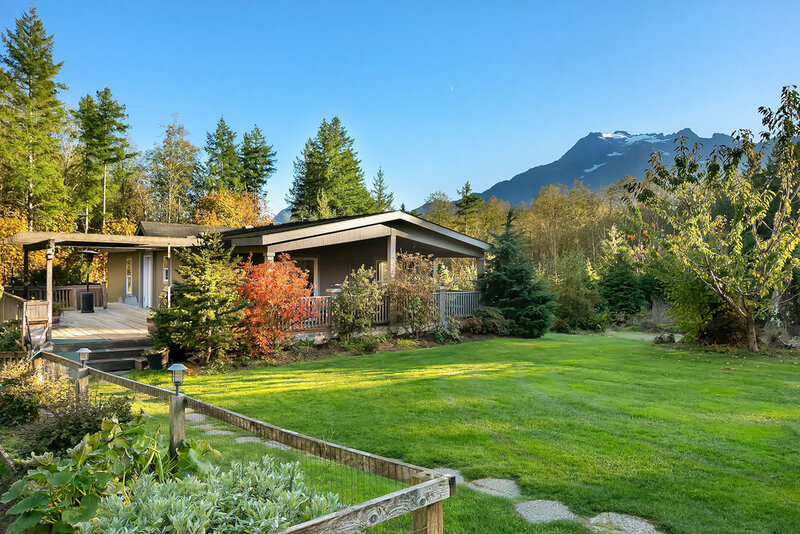 Idyllic 80-acre property in Cascade foothills with main house, guest cottages and barn with state-of-the-art facility for crafting artisan goat cheese. 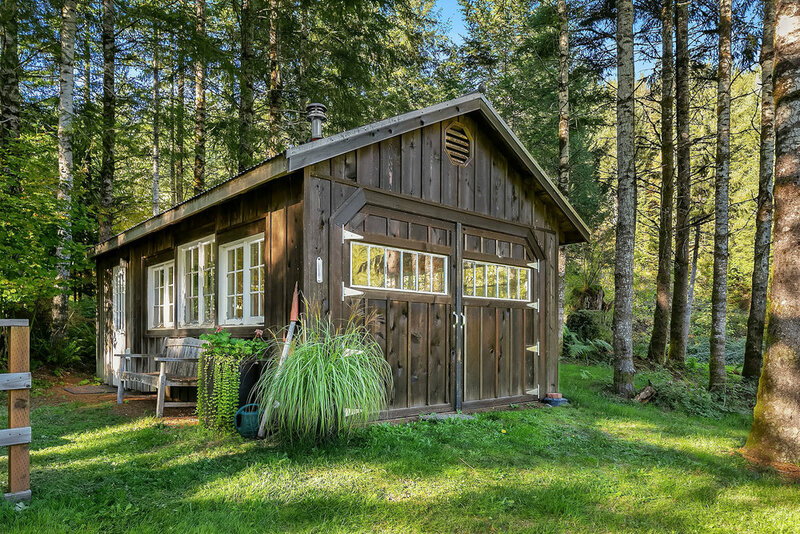 Buildings constructed in early 90’s in cohesive rustic style. 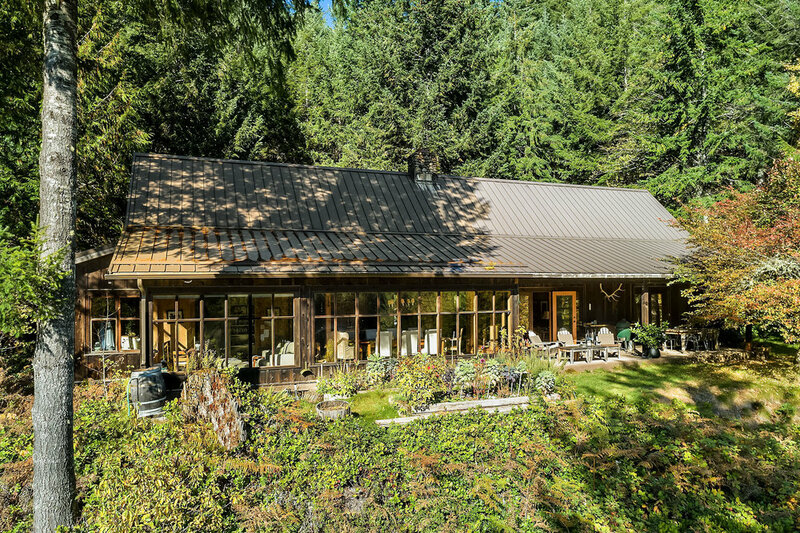 Charming main house with 3 bedrooms, 3 baths and river rock fireplace. 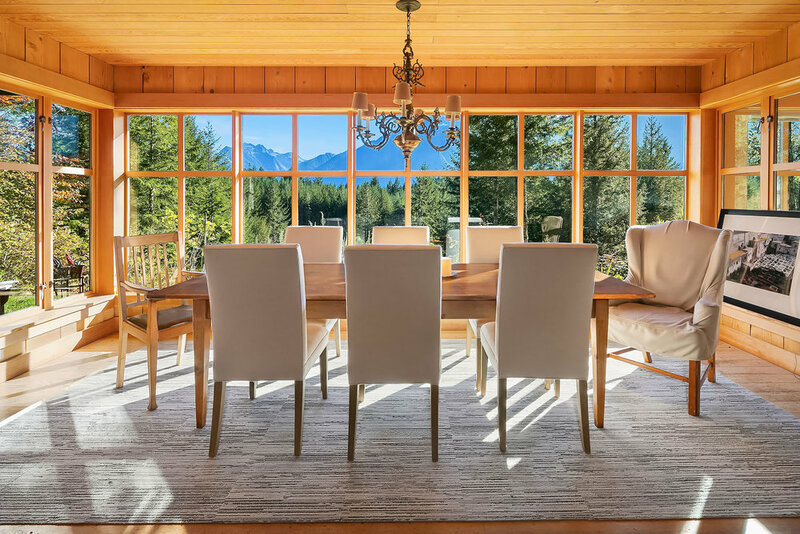 Abundant windows and terrace take in spectacular vistas of meadow and pond with glaciated Whitehorse as dramatic snowy backdrop. 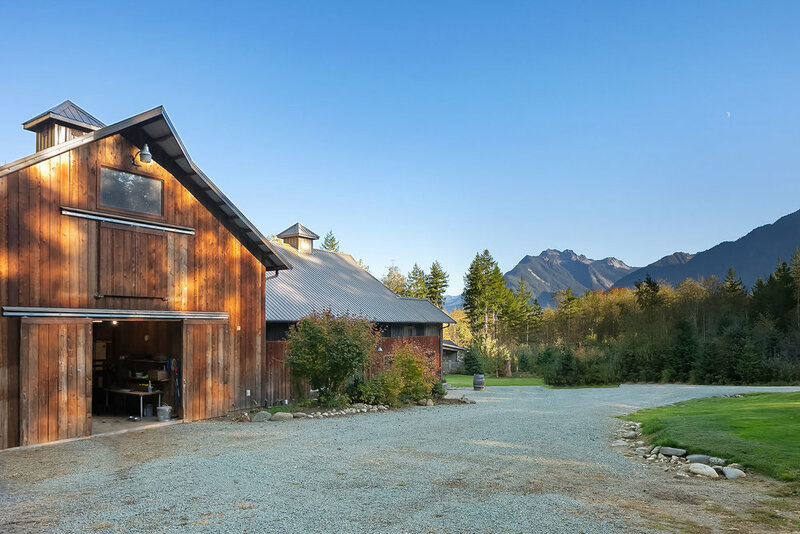 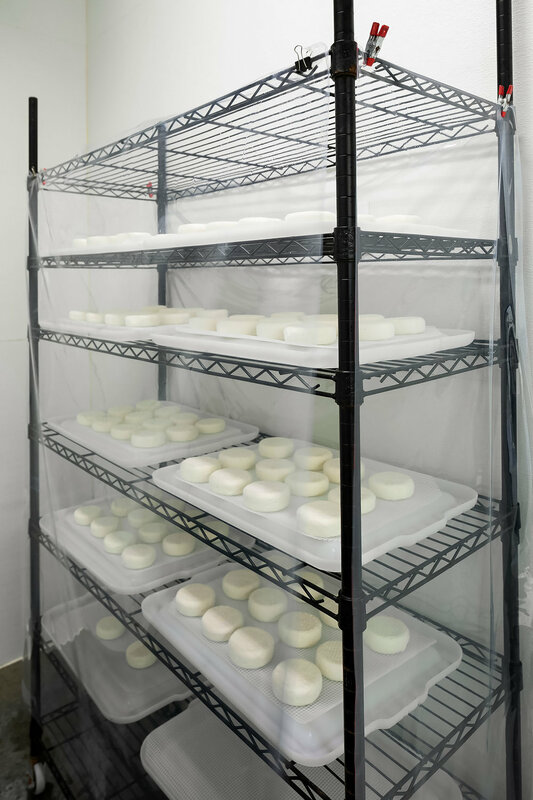 Two guest cottages; barn for 50 mixed herd pure-bred goats; adjacent milking parlor and cheese-making facility with top-quality equipment; expansive dining room with view of milking parlor and cheese making facilities; nearby caretakers’ house; several out buildings. 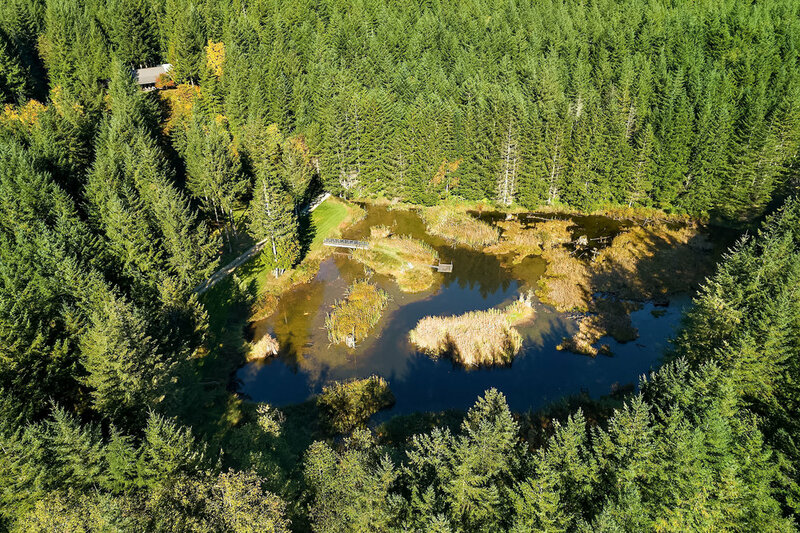 Cleared from mature forest, property retains towering fir hemlock, cedar trees plus hillsides lush with berries, maple and ferns. 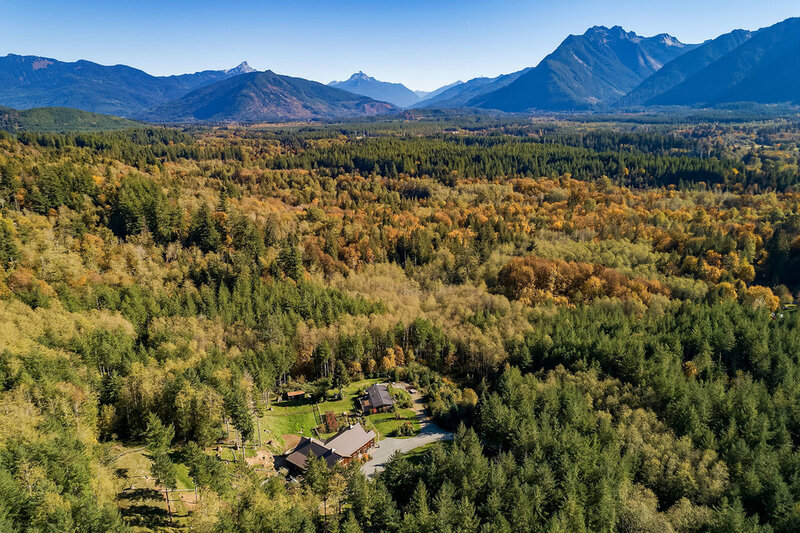 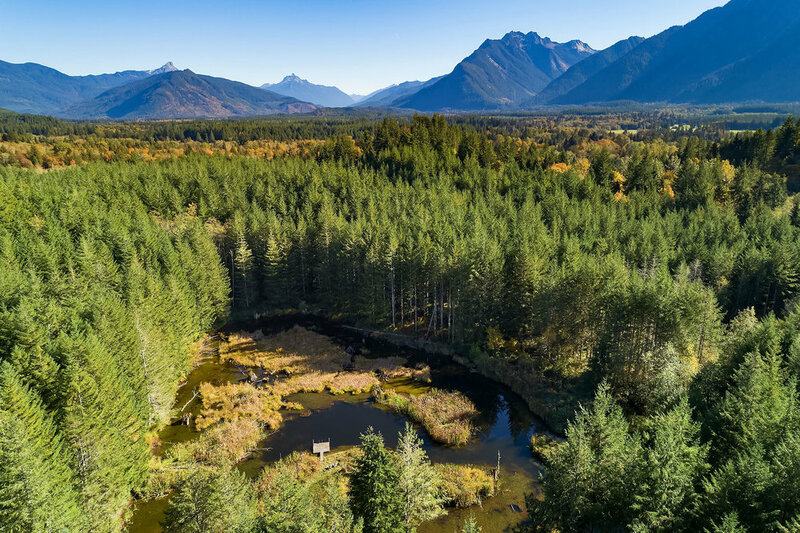 Rare opportunity for buyer seeking unique agricultural venture in bucolic setting – only 70 miles northeast of Seattle. 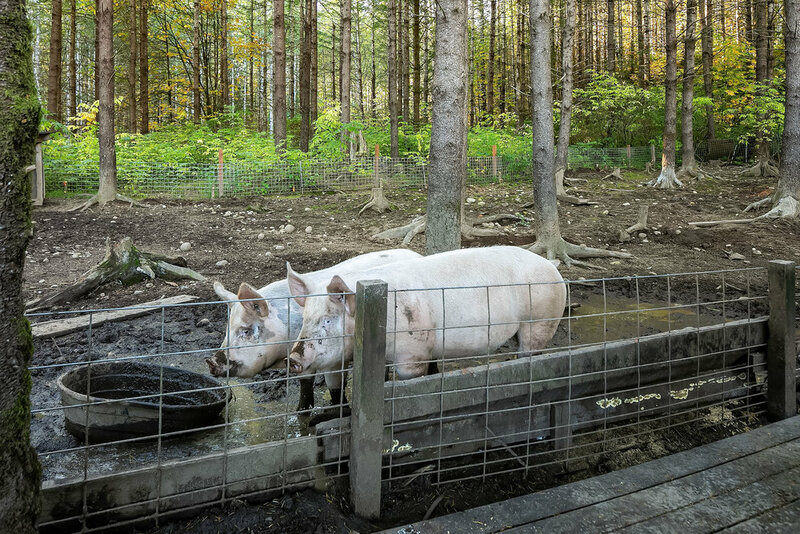 Note: The caretakers are willing to stay and work on the farm and property.